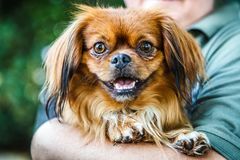 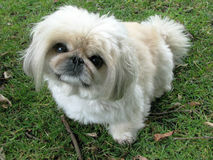 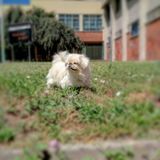 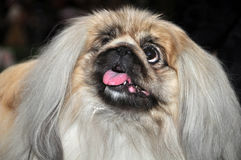 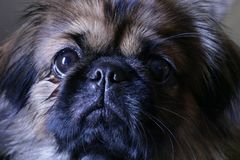 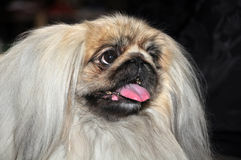 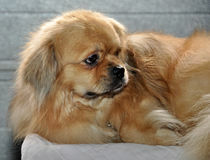 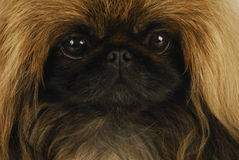 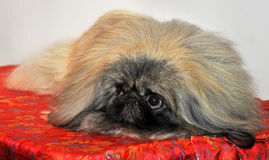 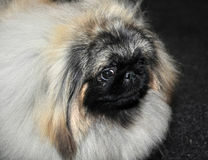 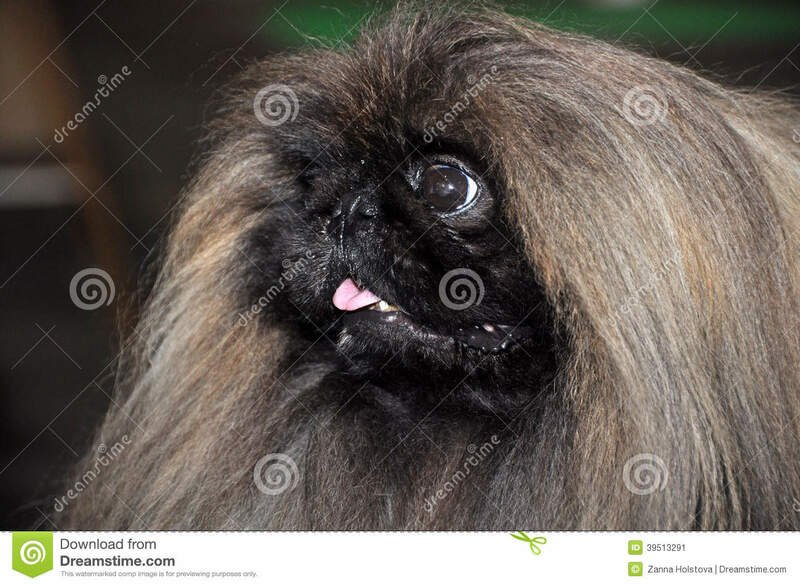 The Pekingese (the Lion-Dog, Pekingese Lion-Dog, Pelchie Dog, Peke) is an ancient breed of toy dog, originating in China. 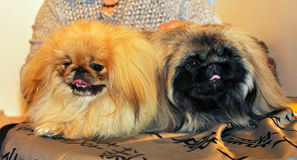 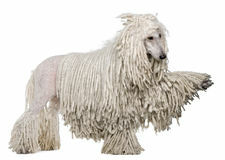 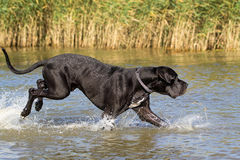 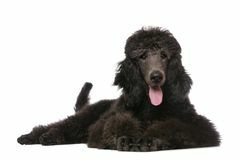 They are called Lion-Dogs due to their resemblance to Chinese guardian lions. 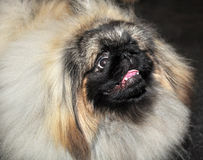 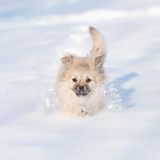 Small brown pekingese dog Dog on the baech in the sunny day Puppy in the snow in the winter Sweet Pekingese dog named Tater. 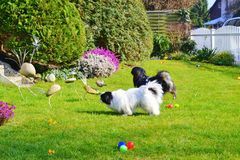 Pekingese with a surprised face Cute tiny pekingese toy dog Adorable Pekinese couple, white and black, short and long hair breed playing together in garden, Pekingese dog puppy Pekingese on a late summer morning. 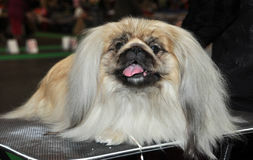 a Pekingese dog, under the rays of the sun that illuminate it.